women in ip e.V. is represented by a board and supported by a board of trustees. The honorary board of women in ip e.V. currently consists of four freelance or industrial patent attorneys and attorneys at law, who are elected by the members for a period of 3 years. The board plans and organizes the realization of the aims of the association. For this purpose, our association offers the members a platform for the organization of seminars, that are designed as specialized trainings and for personal advancement as well as for the discussion of vocational and technical questions. 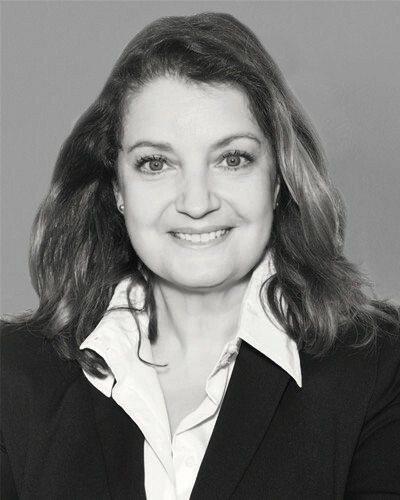 Dr. Claudia Schwarz is spokeswoman of the board of women in ip e.V. and was one of the initiators of this network. She studied computer science with a minor in medical technology at the Technical University of Munich with a subsequent doctorate and specialisation in the field of artificial intelligence. She has been working in the IP field for 20 years. 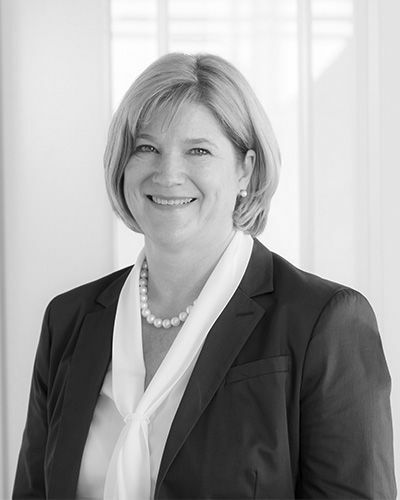 In 2014 she founded the law firm Schwarz + Baldus, which specializes in the protection of software and digital patents. 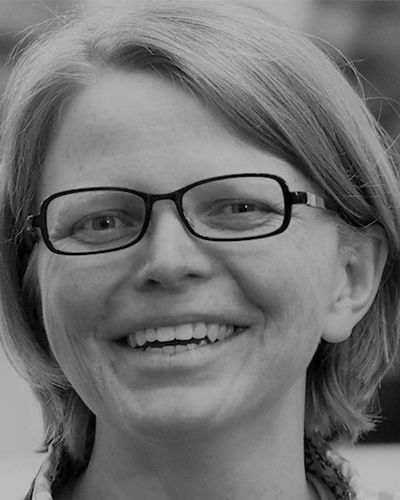 She is the author of a specialist book in German and English language (published in 2017 by Heymanns) and various articles on the topic “Patents for Software”. She is also frequently invited to expert conferences and lectures in this field. 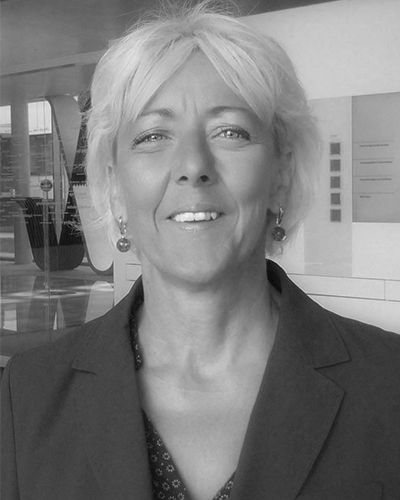 Claudia Schwarz has been a lecturer for “IP and IT” at the LMU in Munich for many years. She prefers to spend her free time together with her family and her dog in the mountains climbing or going on alpine tours in summer and doing ski trips in winter. She is married and has a son. 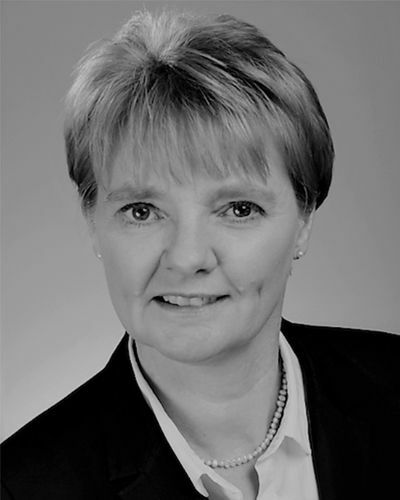 Deputy Speaker of the Executive Board and founding member of women in ip e.V., is a patent attorney and partner of Meinken Zehetner Patentanwälte Aachen. A current focus of interest is how digitization influences economy and research. 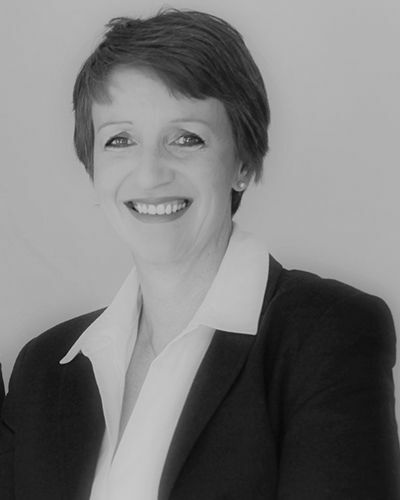 She gives lectures on the topic of IP strategy at RWTH Business School and Maastricht School of Management (MSM). 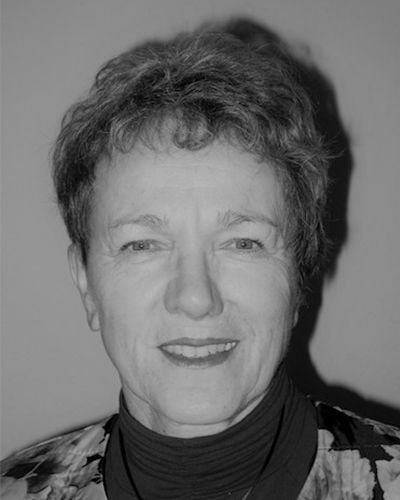 She studied chemistry and received her doctorate in biology from Ludwig Maximilian University in Munich. 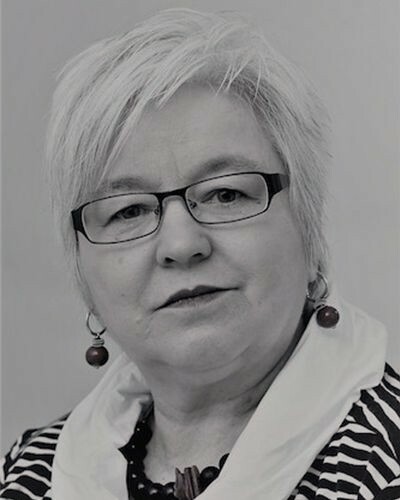 Women in ip has accompanied her since its formation in 2011 and she has been a member of the board since 2016, as well as being involved with Rotary and the innovation network Katerva. She’s married. 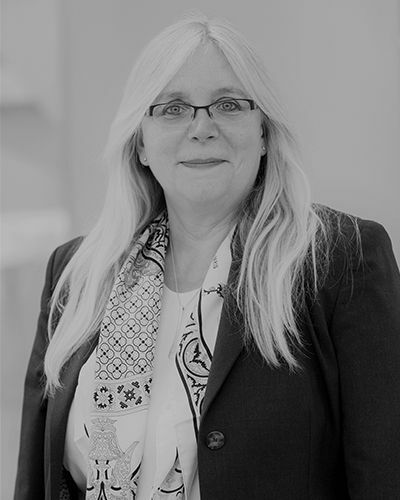 Member of the Board of women in ip and Head of the Patent Department at Ericsson, responsible for all patenting worldwide. Gabriele Mohsler studied electrical engineering at the RWTH Aachen University and started her career at Alcatel. 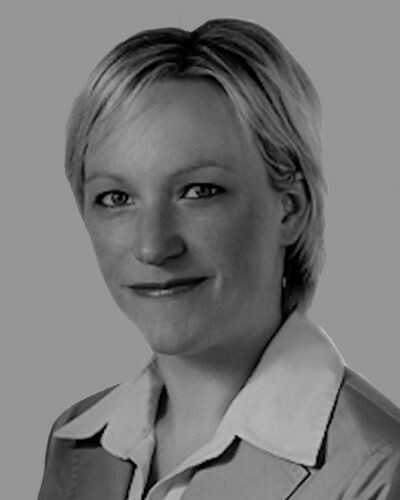 She is a German and European Patent Attorney. 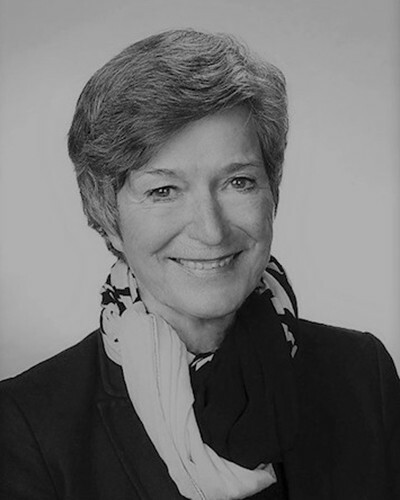 In 1997, she joined Ericsson where she started to establish the patent department in Germany, which is now one of Ericsson’s most important IPR departments. 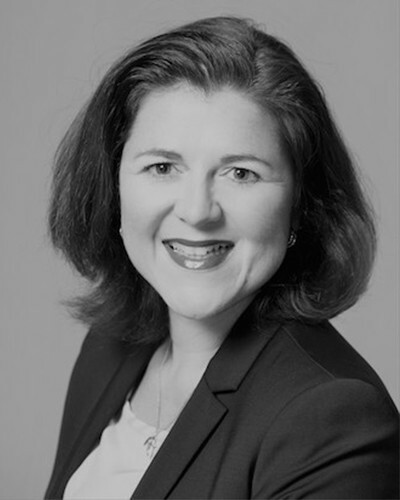 Gabriele Mohsler is also a board member of the German Association for the Protection of Intellectual Property and Copyright Law (GRUR) and the Licensing Executive Society (LES). Gabriele Mohsler lives in Cologne, is married and has one daughter. 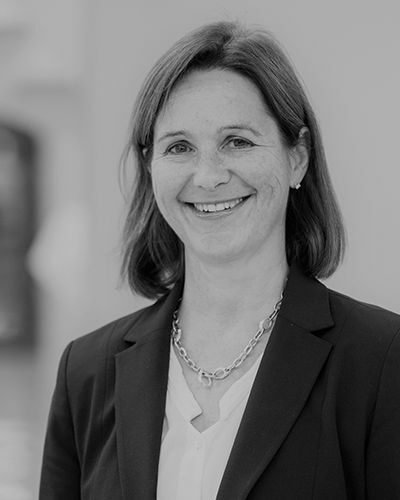 Member of the Board, is a lawyer and partner at Preu Bohlig & Partner, specialized in trademark law, design law, competition law and copyright law. She studied law at the Ludwig-Maximilians-University in Munich and at the University College London (Master in International Business Law). 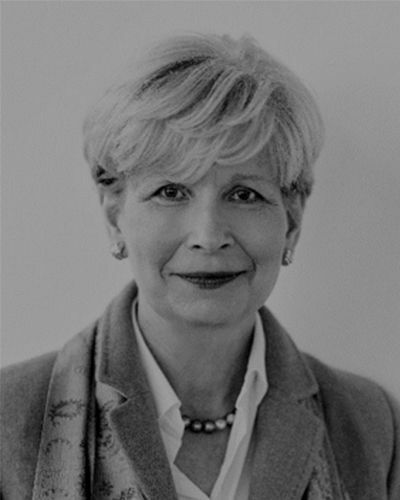 She is a member of the Copyright Committee of INTA and has long been a member of the INTA Parallel Imports Committee and the INTA Counterfeiting Committee. 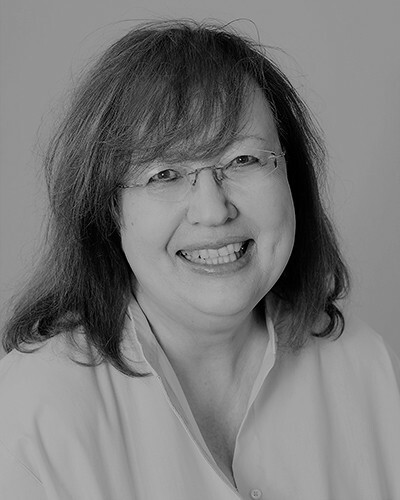 As a chairwomen of women in ip she has been active since 2016. 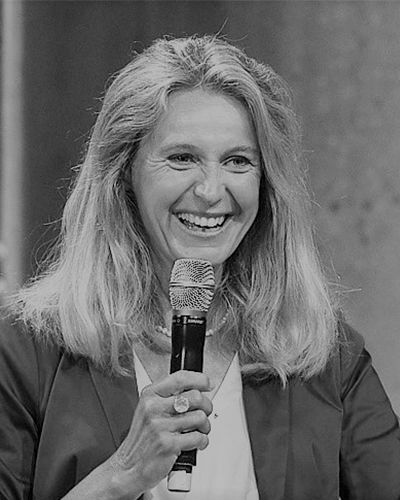 Astrid Gérard is married and has 3 children. 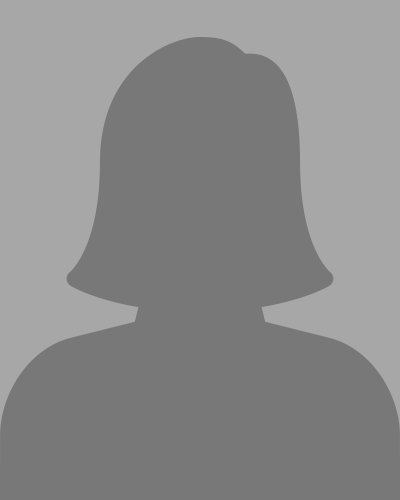 The Board of Trustees of women in ip e.V. supports and advises the board in its activities and is involved in important decisions. 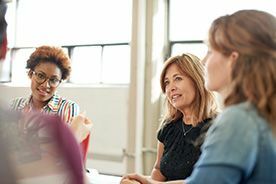 The members of the Board of Trustees are a number of outstanding ladies from the industry or teaching, active or retired members of the Federal Patent Court and the German Patent and Trade Mark Office as well as other ladies in leading positions in the field of intellectual property law.